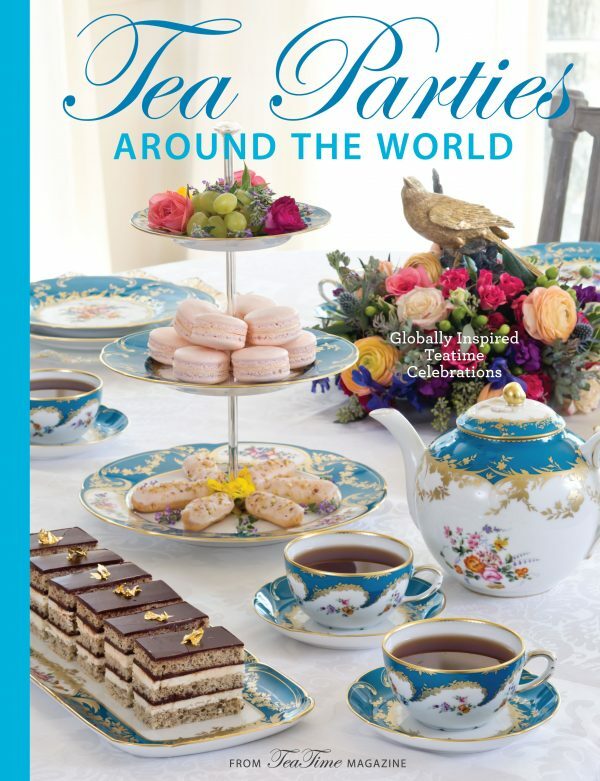 Tea Parties Around the World, a 136-page hardback book by the editors of award-winning TeaTime magazine, celebrate tea’s global roots with ten menus inspired by different countries and cultures. 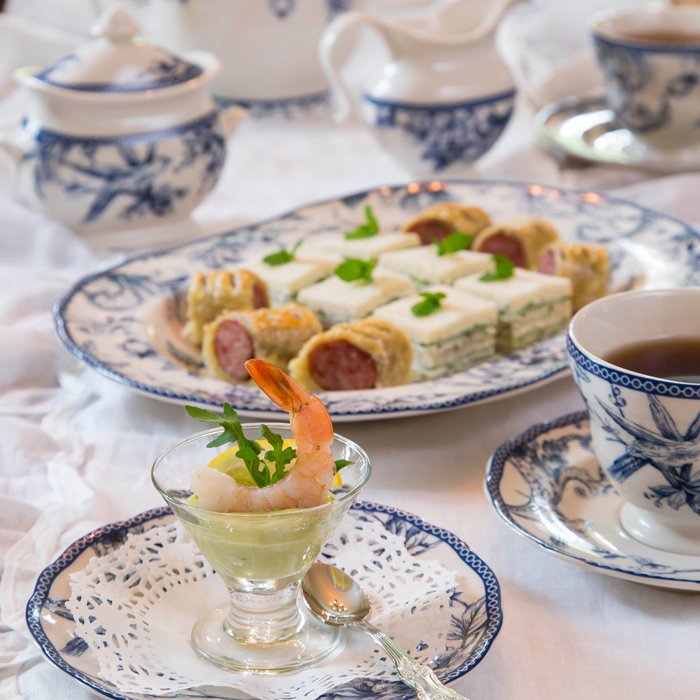 While the custom of afternoon tea originated in Europe, the beverage itself has ties around the world. 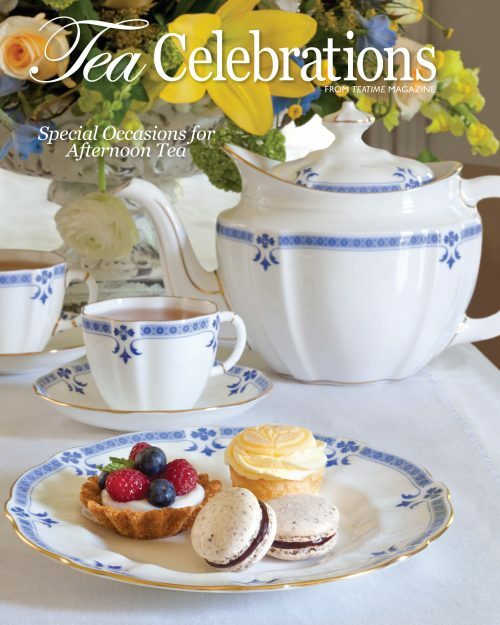 Tea Parties Around the World, a 136-page hardback book by the editors of award-winning TeaTime magazine, celebrate tea’s global roots with ten menus inspired by different countries and cultures. 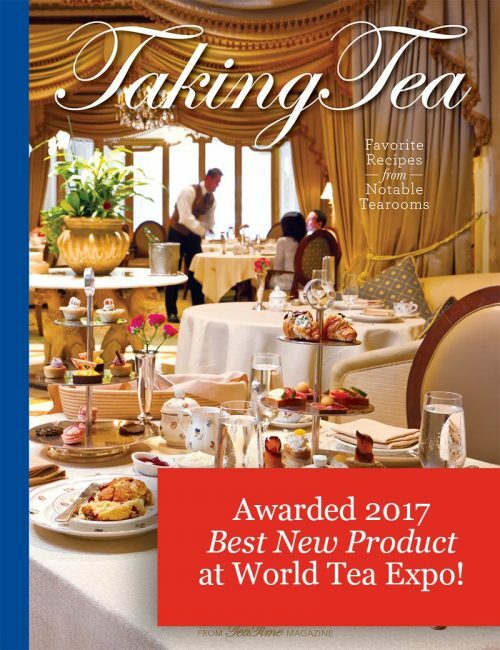 Expert tea parings, along with a tea-steeping primer, make it simple to choose and prepare the perfect pot of tea to accompany any of the delicacies on the book. 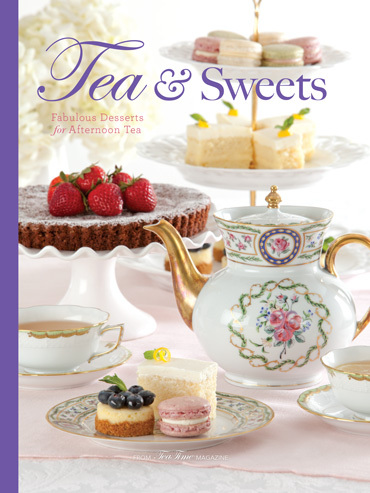 With 97 recipes, Tea Parties Around the World presents a collection of scones, savories, and sweets, perfect for treating teatime guests to an international culinary tour without the need for a passport. 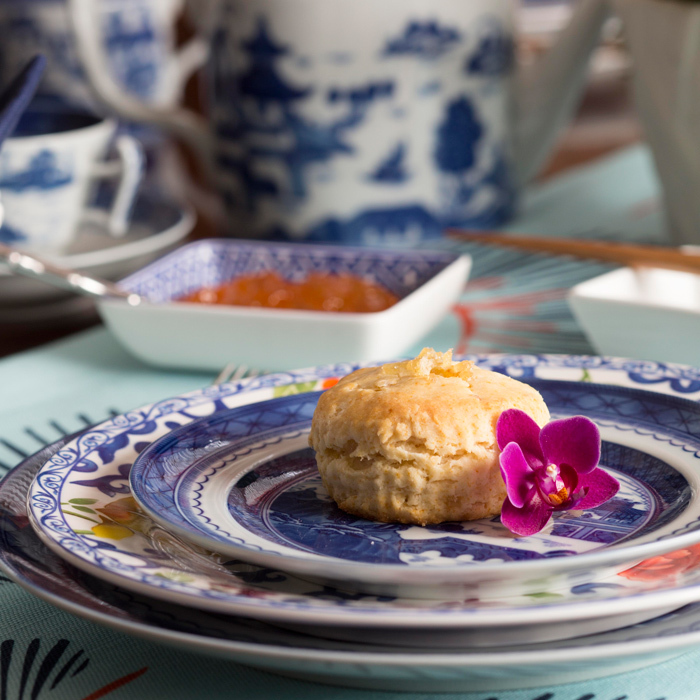 Table settings, menus, and tea pairings will be inspired by the food, culture, and tea traditions of 10 to 12 countries that have a strong tea heritage. 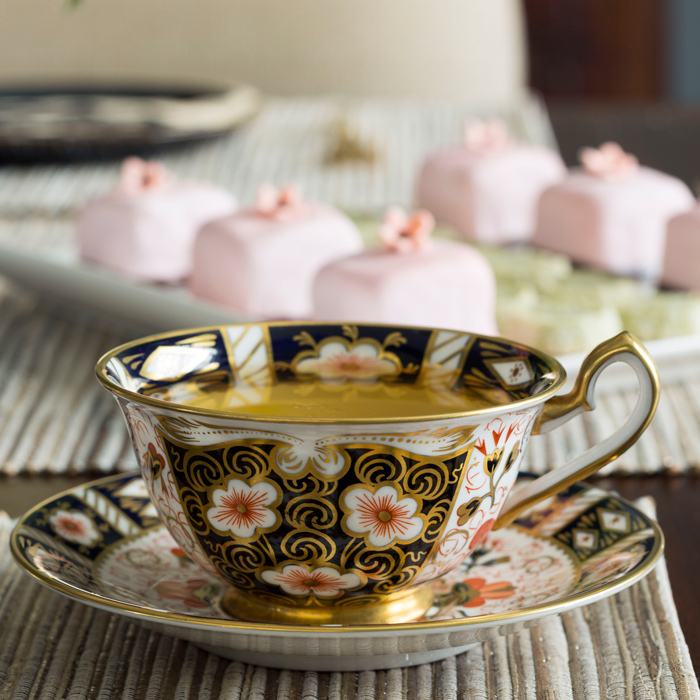 Tea food will incorporate ingredients and flavor profiles to correspond with those typical for each country, such as China, Japan, India/Sri Lanka, Russia, Argentina, France, UK, The Netherlands, Kenya, South Africa, Australia, and Morocco. 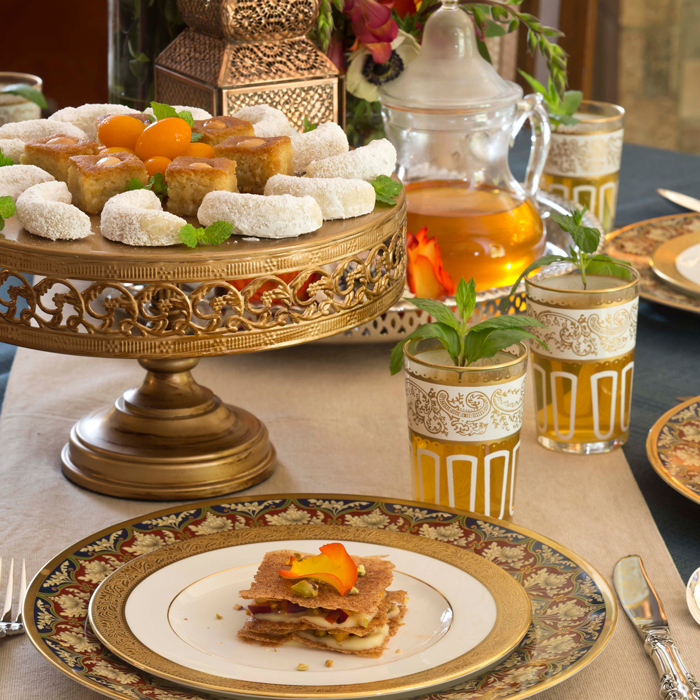 Sidebars will provide an overview of how tea is served for each.